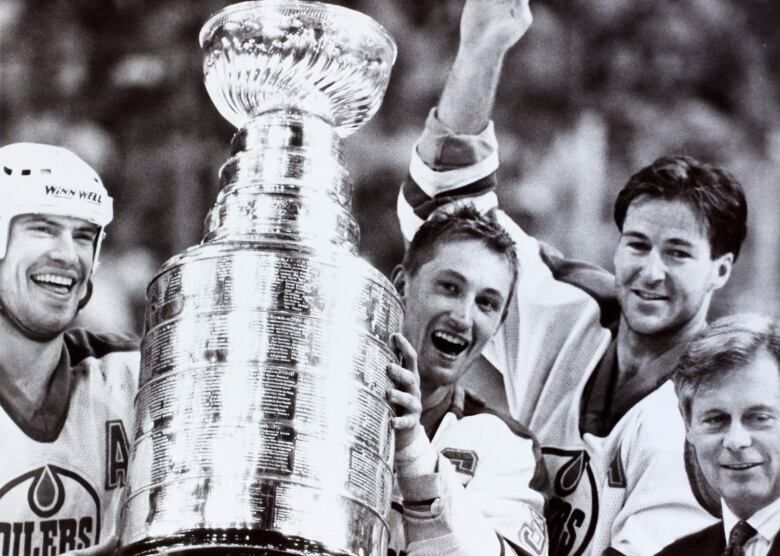 It's been a long time since a Canadian hockey team celebrated a Stanley Cup win. This year Canadian teams are shut out of the NHL playoffs and the lure of other games beckons. What's all this doing to the hearts of fans and hockey business? Hockey has been Canada's official winter sport, and paramount pastime, for decades. But just as the Stanley Cup is indeed stateside now, it seems destined to stay there for at least another year. 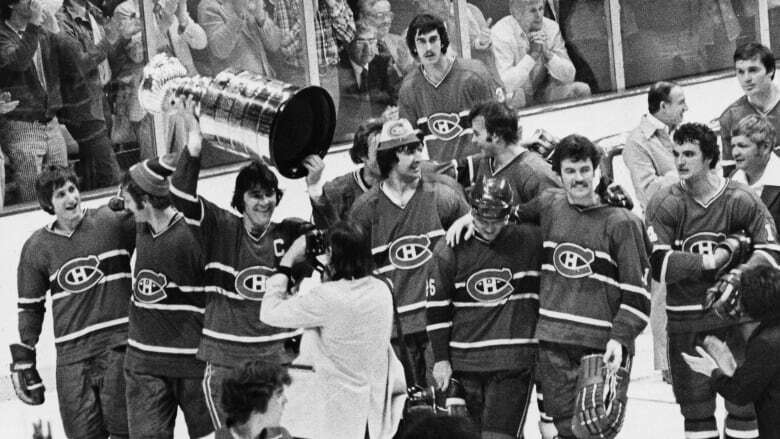 In fact, barring an act of the hockey gods, the current NHL season will be the first since 1970 without a single Canadian team in the playoffs — that's 46 years. Although technically the Ottawa Senators still have a chance, many call it a snowball's chance. So what does all this mean for the Canadian psyche and hockey's place in it? Some say there's a shift happening where other sports are beckoning. The Current's panelists make their case for how critical hockey is to our national identity and if the pull to other sports might redefine what's known as Canada's game. Jack Jedwab, president of the Association for Canadian Studies and the Canadian Institute for Identities and Migration. Bruce Dowbiggin, sportscaster and the author of Ice Storm, the Rise and Fall of the Greatest Vancouver Canucks Team Ever. Paul Riley, sports and media lawyer and a former commissioner of the former National Basketball League of Canada. What does the end of Stanley Cup dreams for Canadian teams this year mean to you? Tweet us @TheCurrentCBC. Find us on Facebook. And as always send us an email. This segment was produced by The Current's Ines Colabrese, Catherine Kalbfleisch and Vanessa Greco. ♦ Could Canada's hockey teams be any worse? Nope.